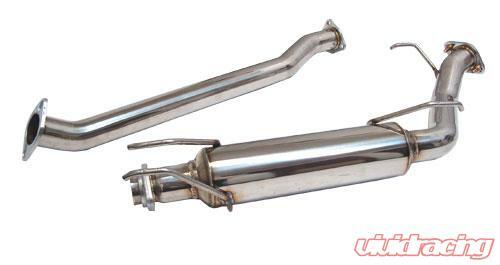 The factory mid pipe was not made with performance in mind, the factory pipe is restrictive to reduce sound which in turn reduces horsepower. Upgrading to a Megan Racing mid pipe will give you more horsepower, torque and throttle response. 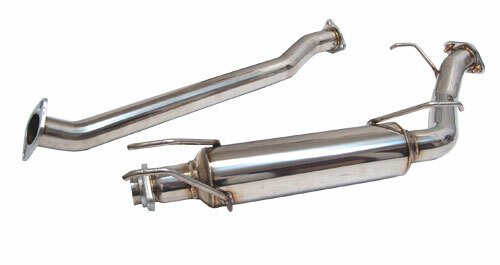 Also the increased exhaust flow will give your vehicle a meaner, more aggressive tone than stock.